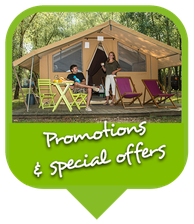 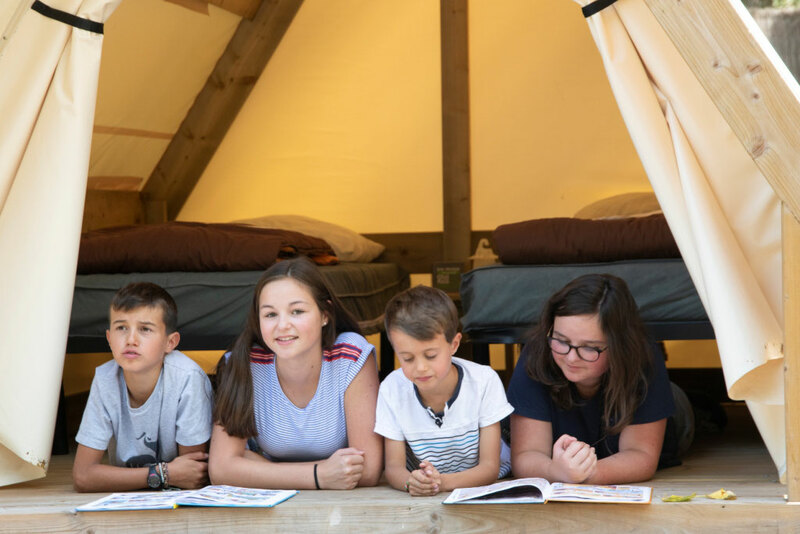 In the heart of the Loire Valley, you will discover our family campsite and enjoy unforgettable holidays in a preserved and protected environment. 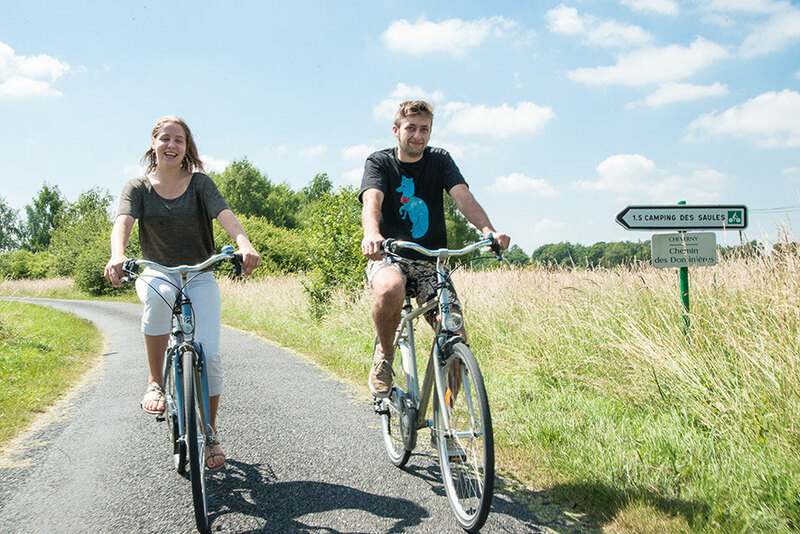 Close to the castle of Cheverny,the castle of Chambord, The domaine of Chaumont sur Loire, the zoopark of Beauval… You will appreciate our services and enjoy the 550 km of cycling tracks of the “Châteaux à vélo”. 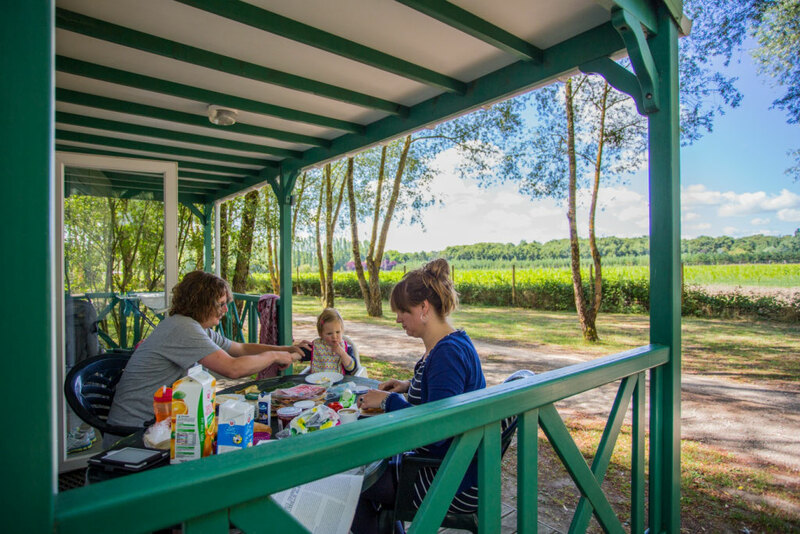 In the heart of the Loire Valley, you will discover how rich our nature and our local heritage are. 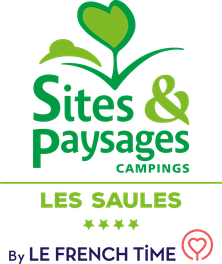 Looking for open-air activities and freedom, enjoy the most beautiful châteaux of the Loire Valley and appreciate our landscapes to spend stressless and peaceful holidays.